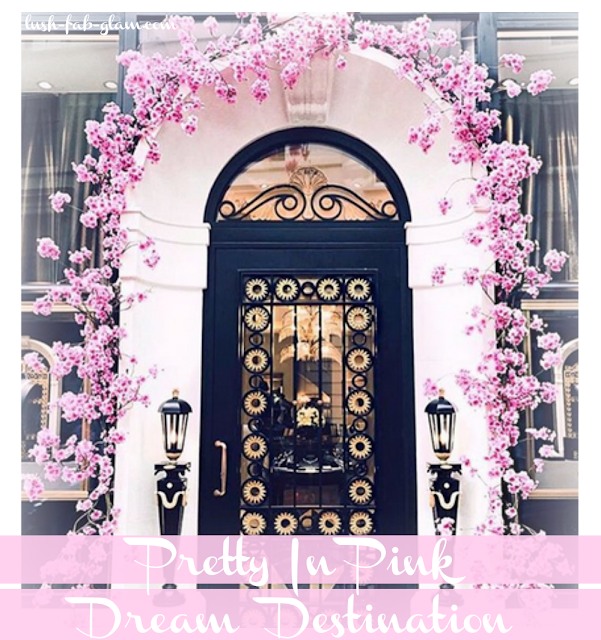 Think Spring, Think Pink: Pretty In Pink Dream Destination London. Spring is one of the best seasons to travel, first the temperature is just right for long days of sightseeing and enjoying the outdoors. 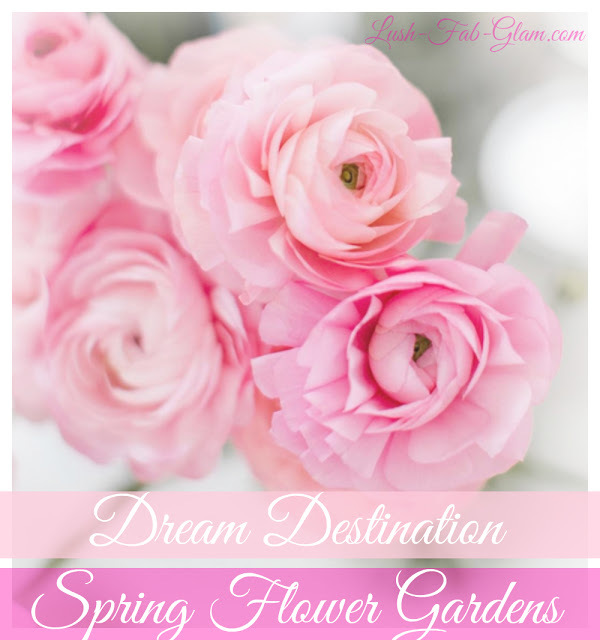 Second, beautiful flowers and trees in bloom make even the most mundane places look absolutely spectacular. 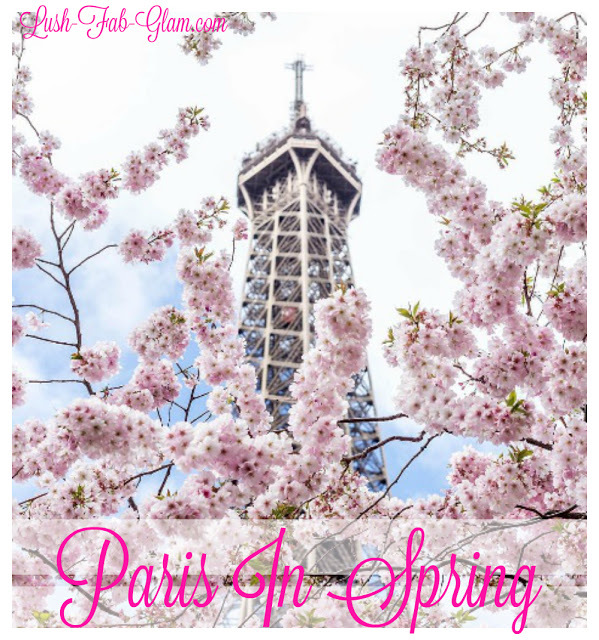 Third, after a long dreary winter season everything seems, fresh, new and our eyes are drawn to beautiful pops of color in nature, architecture and everything that surrounds us.